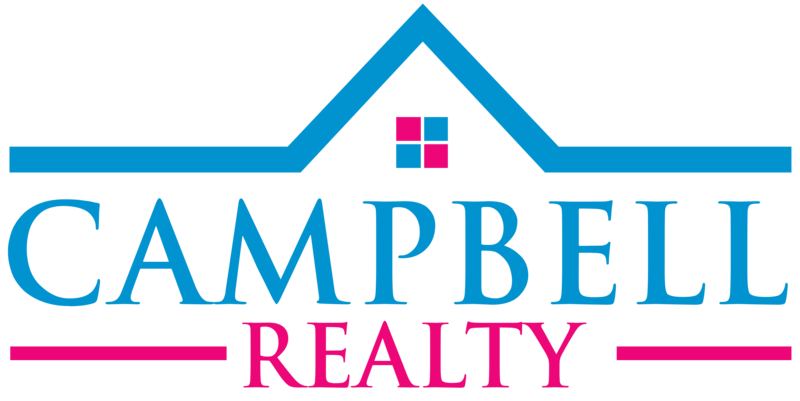 Looking for a large ranch in a great neighborhood that only needs interior cosmetics/upgrades. 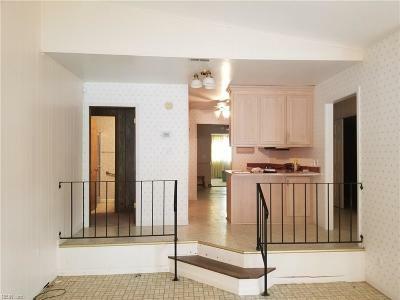 Do you watch HGTV and are you looking for a home you can make your own over time? 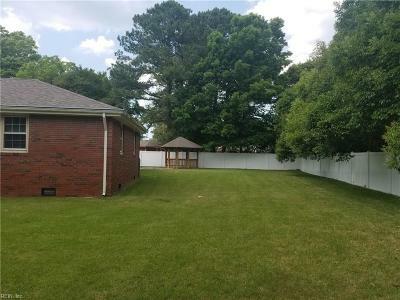 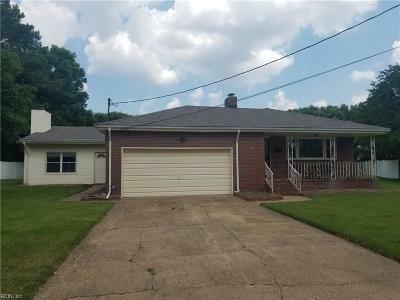 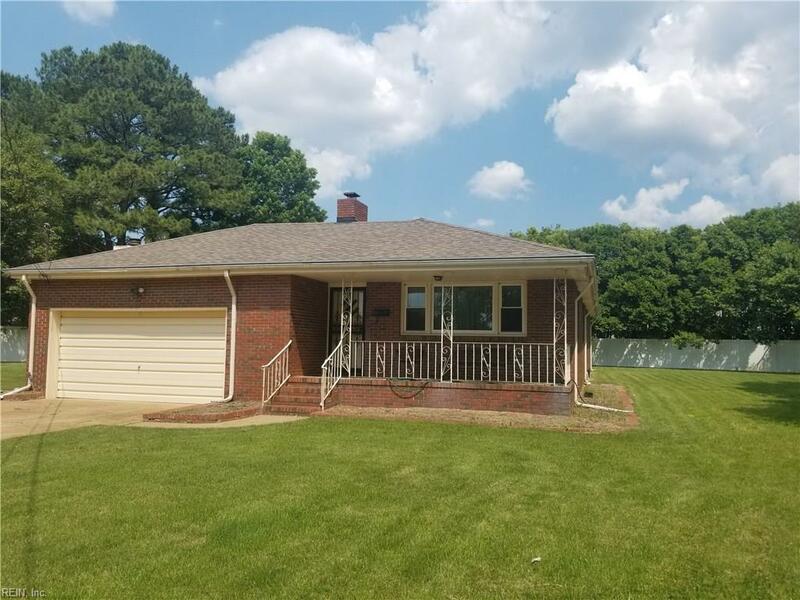 If so, this brick ranch is a must see and perfect for you. 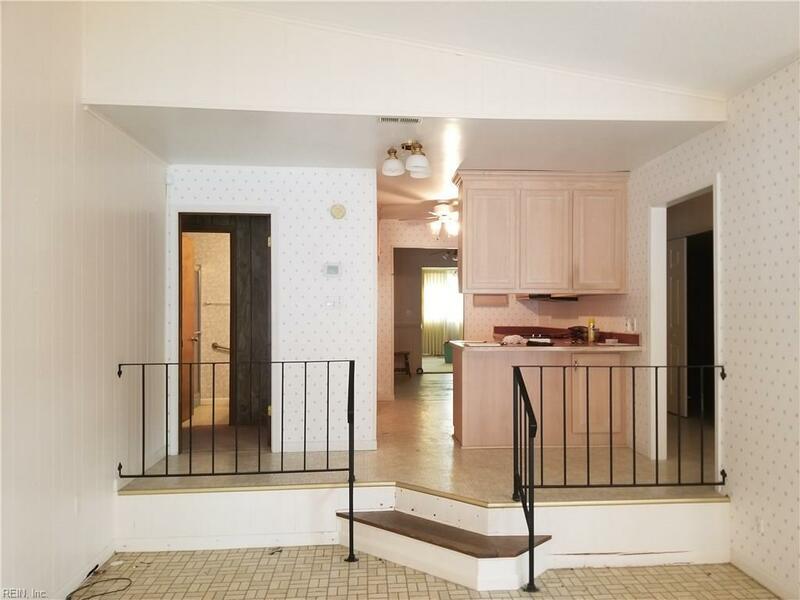 Sprawling ranch with plenty of space to spread out. 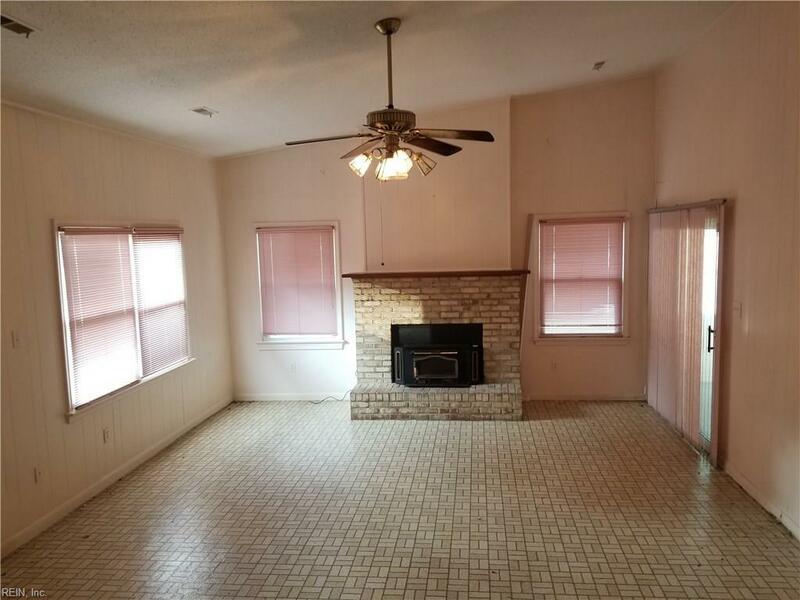 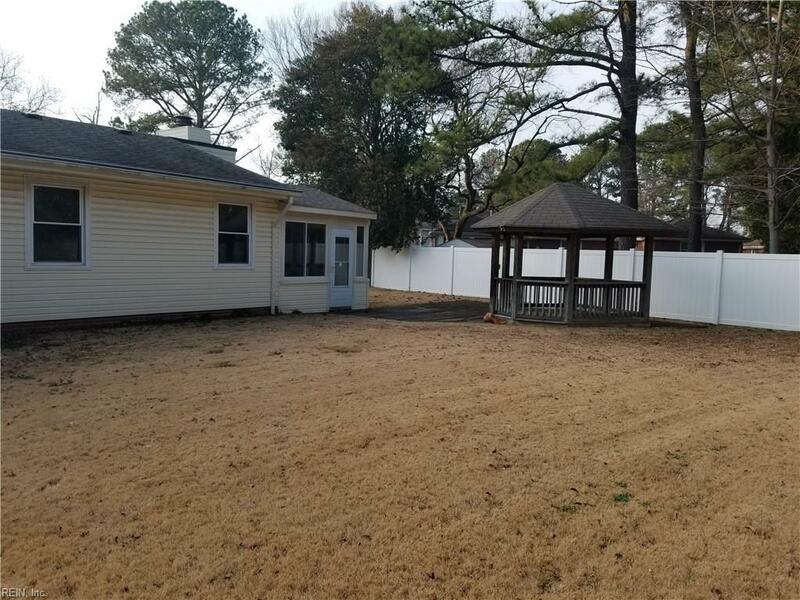 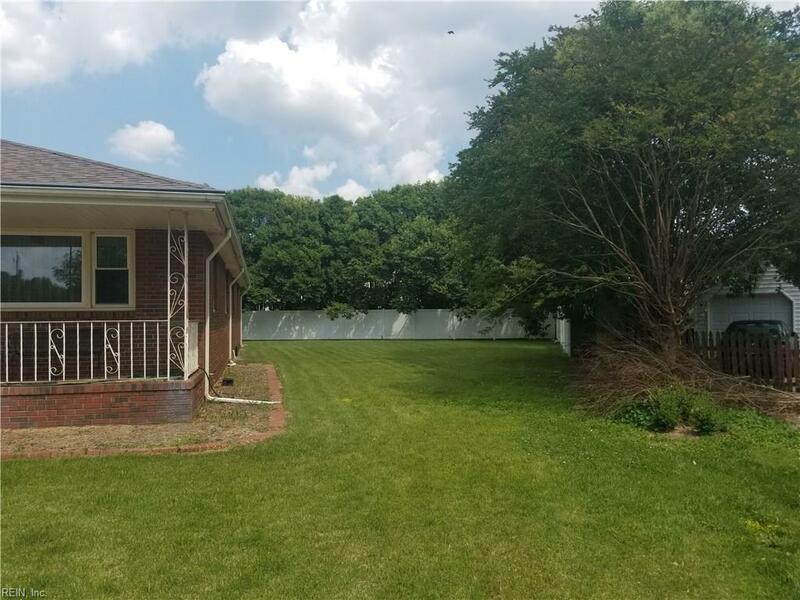 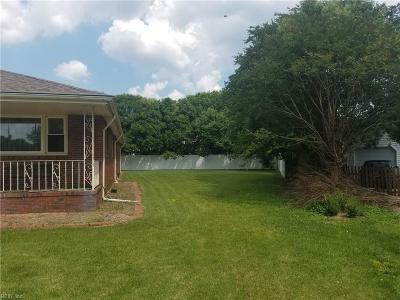 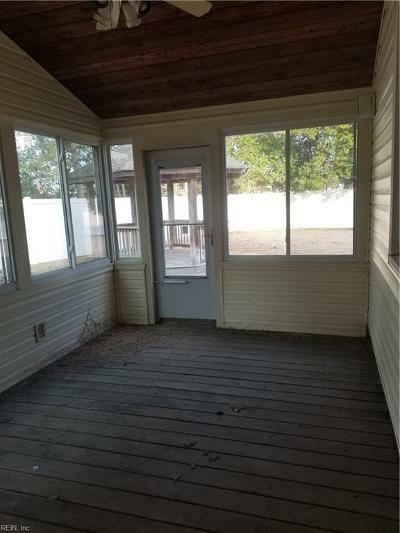 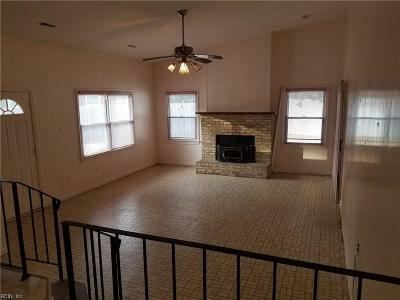 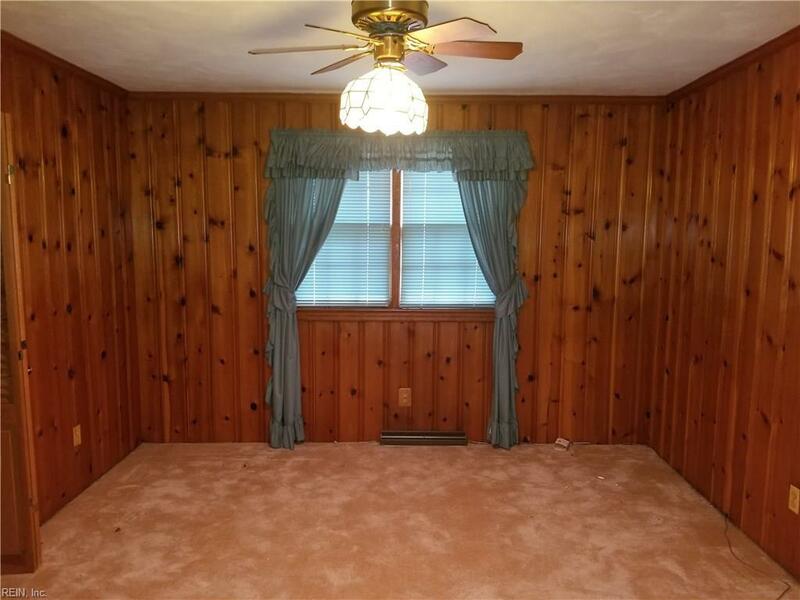 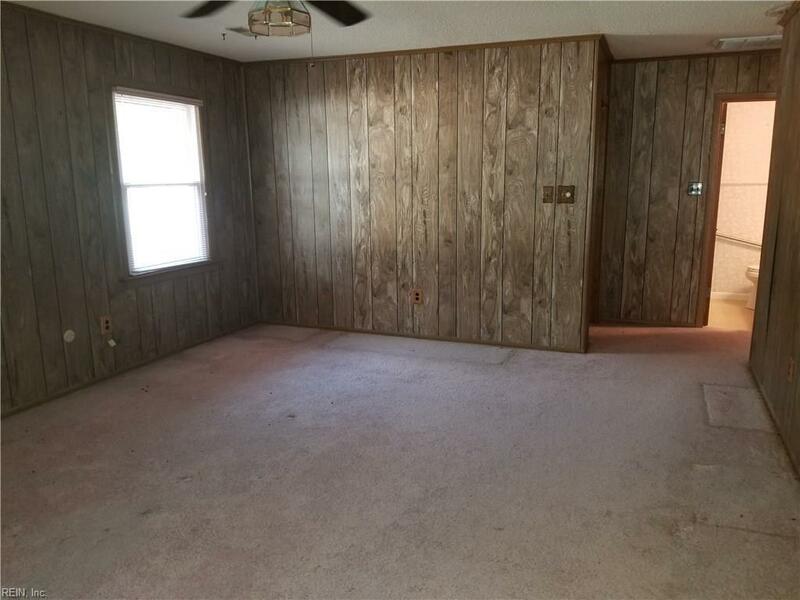 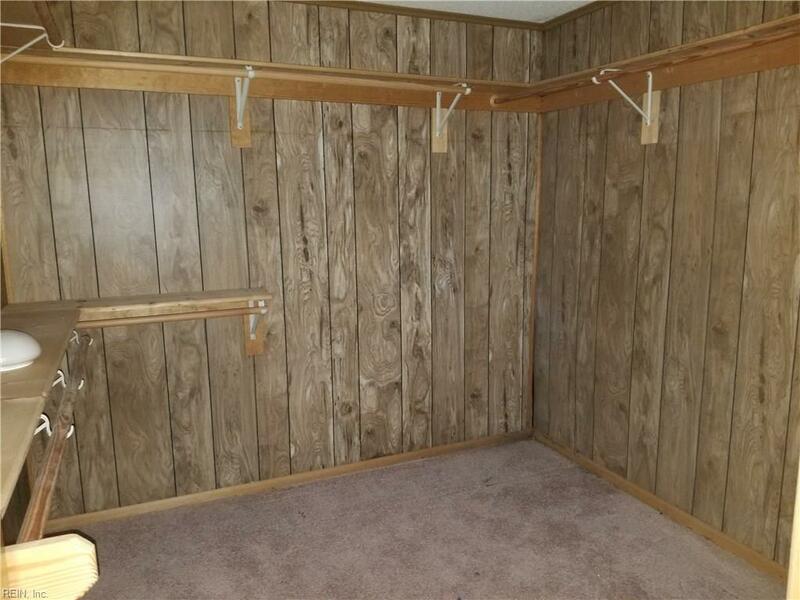 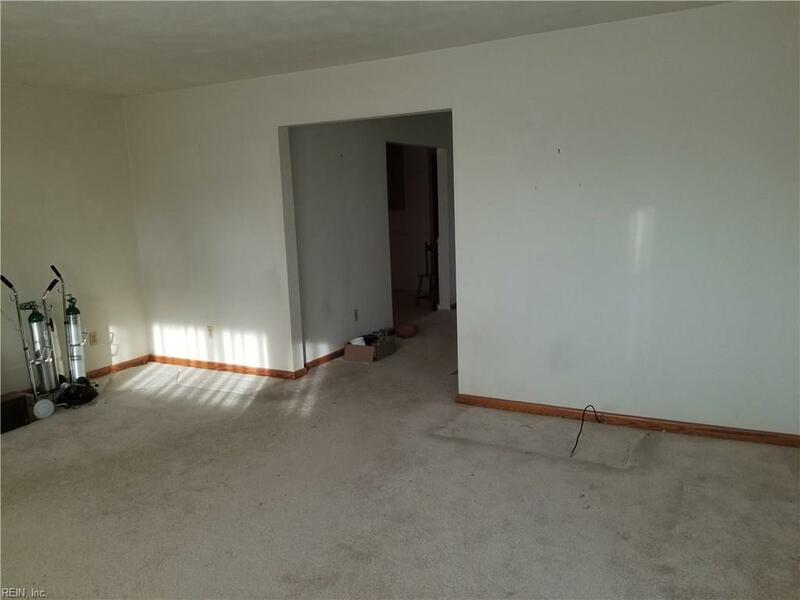 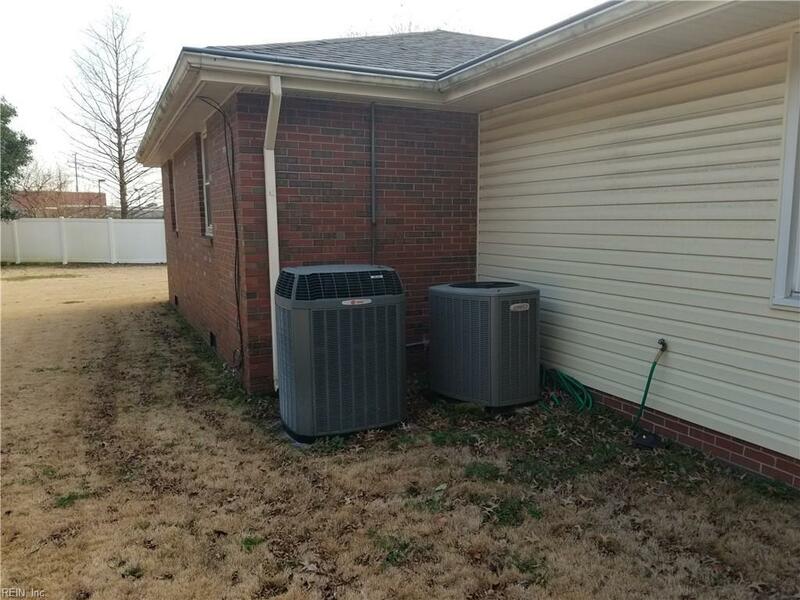 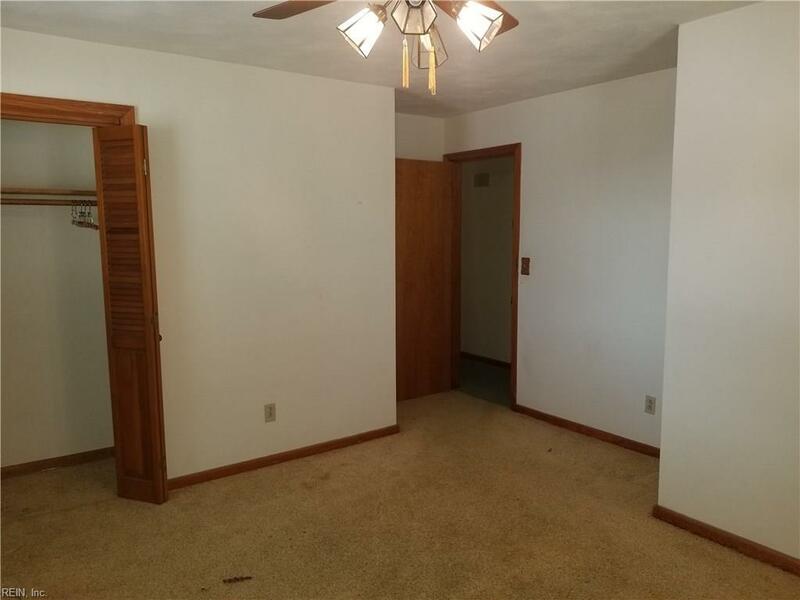 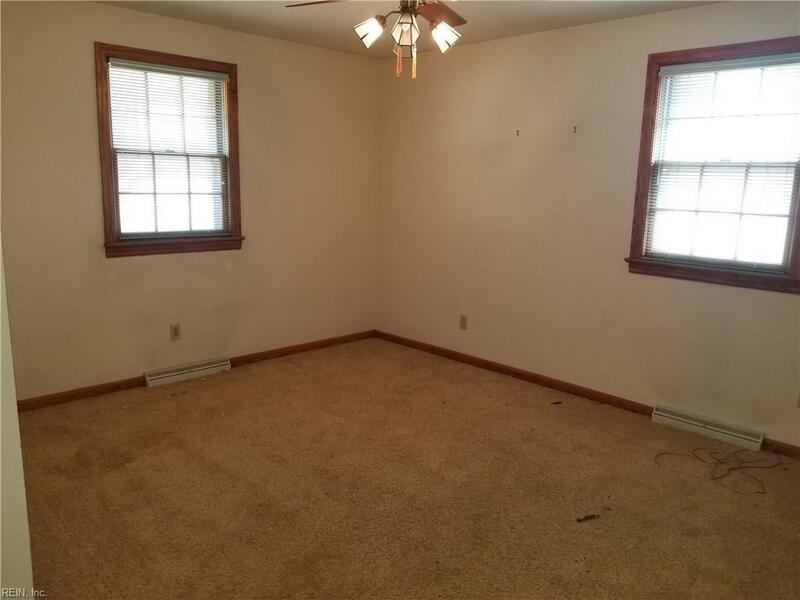 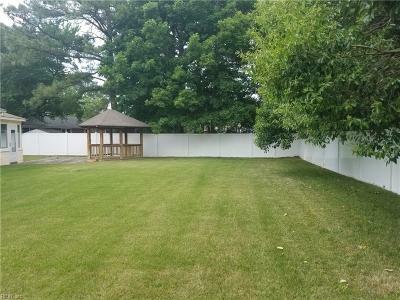 The home is on a gorgeous culdesac lot, has a large backyard with vinyl decorative privacy fence, encapsulated crawlspace,and has a well constructed enclosed gazebo with power.